Indoor air quality is one of the most important things going in your building. Your workers need to have quality air to breathe, but you also need to have a clean building to work in. When you are trying to make your building a clean place to work, you must consider several options that make this possible. 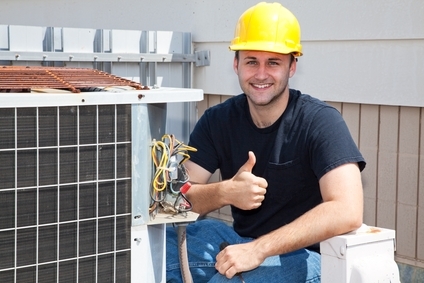 What Does An Air Handler Do For You? An air handler is a large air filter that helps to clean the air in your building. 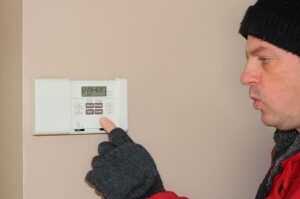 It is a large unit that sits in front of your heating and air units. Your air handler can be set to any air quality you like, and it can help you control the air quality in the building all during the day. The air quality in your building impacts your workers more than anything else. Low air quality in your building will cause people in your building to get sick more often, productivity will go down and you will spend an incredible amount of money on paid sick days. If your workers are being paid an hourly wage, you are going to hurt their monthly paycheck. Also, clean air in your building can help to make your building a better place to work. People who work in research and development need to have clean rooms where they can develop new products. A hospital needs to have sterile air to protect the patients, and operating rooms need to have air that is perfectly clean. When you want to have these items installed in your space, you need to make sure that you install the right type of device. We can measure the size of your building to make sure we offer you the right unit. We can also provide you with a number of different filters that will help to control the quality of the air. When you take notice of the air quality in your building, you will find that your workers do not get sick, your development wing has a nice place to work and your business is a better place to be. Concerned about the air quality inside your Cedar Falls home? Take action and call Dalton Plumbing, Heating, & Cooling Inc. today at (319) 266-3513.